The owners of Crossfit Frequency of Charleston, a fitness instruction company, contacted us to develop a brand identity for their particular location in Charleston, SC. The client's goal was for us to create a powerful logo to convey strength and also to incorporate the kettle bell which is commonly used in their workout routines. The logo we created achieved both of their goals and they were absolutely thrilled with the end product. 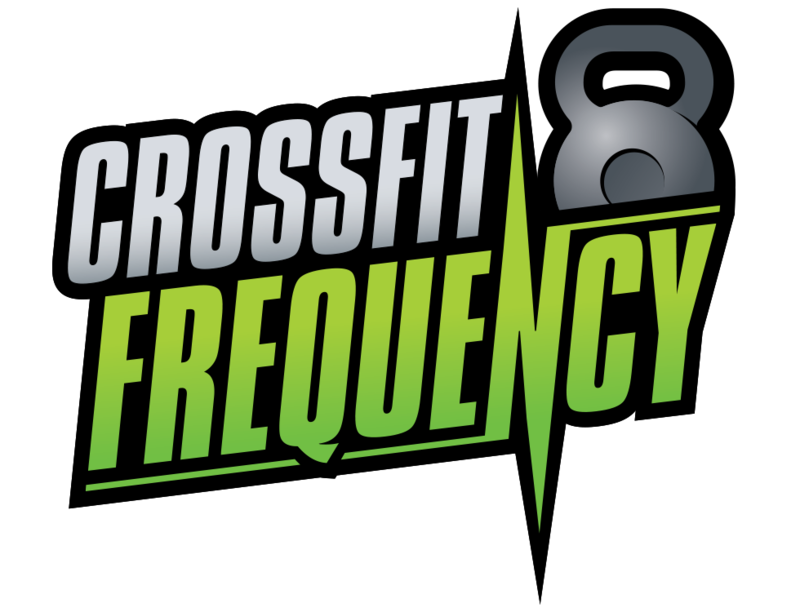 Kaleidoscopic used the logo as inspiration for the Crossfit Frequency website that we also developed, and have used the logo design to create business cards and t-shirts as well.